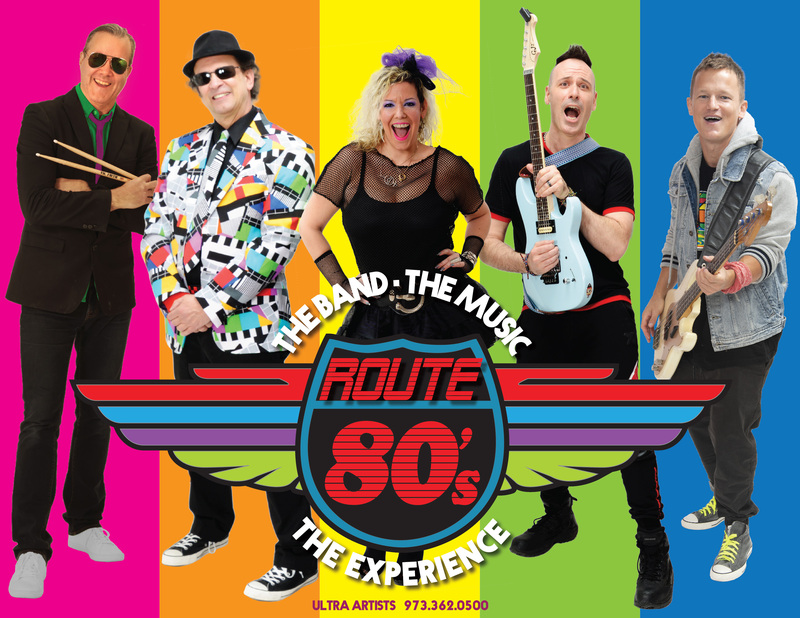 Route 80's is the region's top 80's tribute/show band. They have seen huge success because they sound like the songs they perform, they bring interactive video that gives you an incredible visual experience. They encourage their audiences to come dressed in 80's clothing just as they do. They even keep the audience engaged on the break by playing "Name that Tune" where you can win some great prizes. THE DANCEFLOOR WILL BE OPEN FOR DANCING!